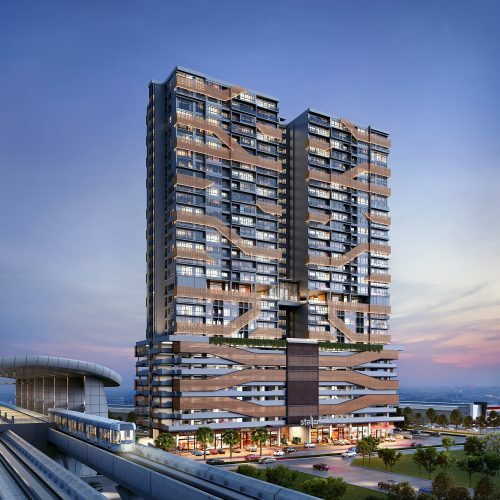 4 April, Puchong – The on-going expansion and upgrading of the Bandar Puteri Puchong Interchange is currently progressing well. 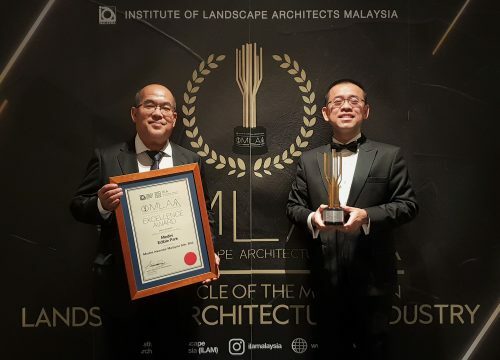 The interchange upgrade by IOI Properties Group Berhad is part of a RM63.9 million traffic enhancement project for Bandar Puteri Puchong to enhance its connectivity and improve traffic flow between Lebuhraya Damansara-Puchong (LDP) and other surrounding townships. To facilitate the deck slab concrete casting works, several lanes along the LDP for northbound and southbound directions near the interchange will be closed to traffic on early Saturday morning, 6 April 2019. For northbound traffic to Kuala Lumpur/Damansara, the middle and right lanes of the LDP near the interchange will be closed from 12:01am to 5:00am. The left lane will remain open until 2:00am, after which it will be closed to traffic until 5:00am. 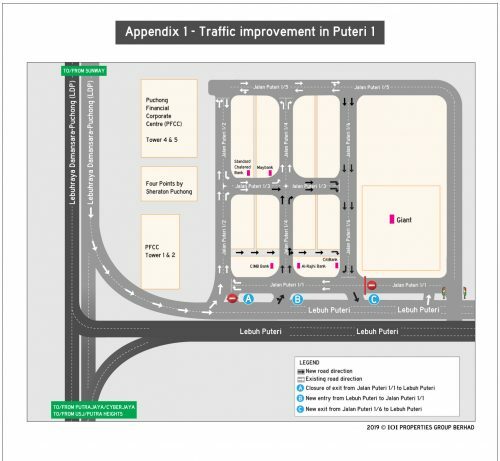 Motorists heading towards Kuala Lumpur/Damansara will be diverted into Taman Perindustrian Puchong before re-entering the LDP. 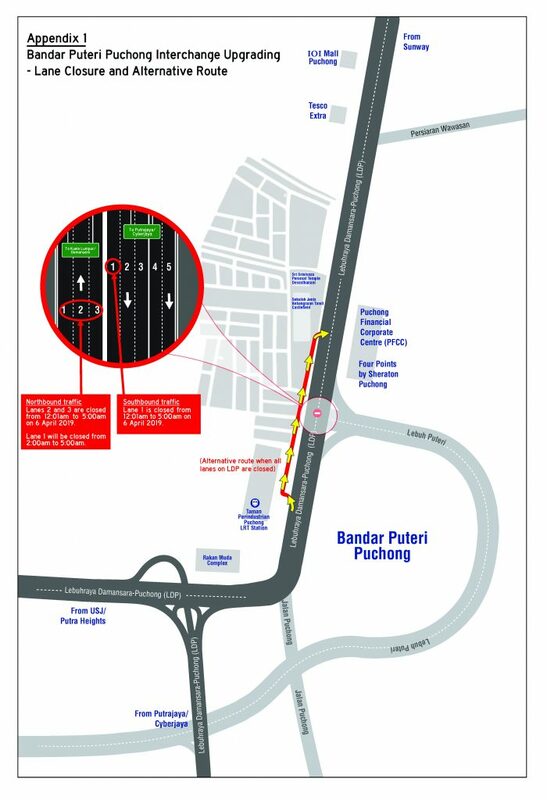 For southbound traffic to Putrajaya/Cyberjaya, the right lane will be closed from 12:01am to 5:00am on the same day. Motorists are advised to follow directional signages placed along the LDP. Please refer to Appendix 1 on the lane closure and alternative route.